Public Ad Campaign: Billboard-sized portraits of ordinary people have Providence residents talking. 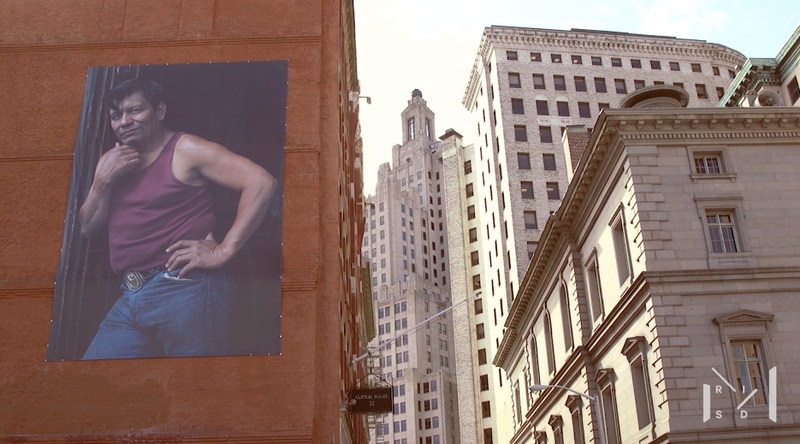 Billboard-sized portraits of ordinary people have Providence residents talking. I cannot say how much I love and believe in this project. It only happens that the artist teaches at my Alma Mater and the project is happening in Providence Rhode Island. 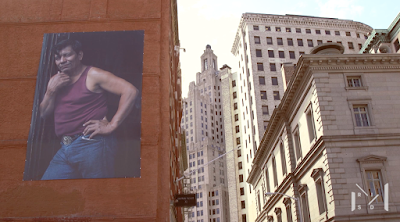 A mechanic named Fernando was thrilled when he got a call that his picture had been blown up and installed on the side of a building.